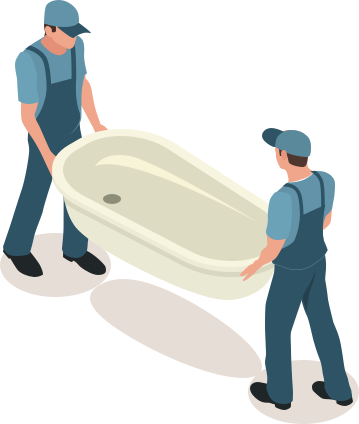 Subs provides the most affordable plumbing, heating repairs, toilet repairs, tap repairs and boiler installations in the Leicester area. This includes 24 hour emergency call outs also. Your home or business deserves to be safe, warm and welcoming. This means any works should be done by certified engineers. At Subs, our team are all Gas Safe registered and fully qualified so you can be sure of unbeatable plumbing and heating. We believe in complete openness where costing is concerned, so the price we quote you is the price you’ll pay – with no hidden extras or surprises. 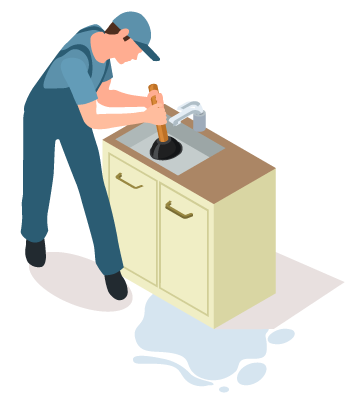 This includes 24 hour plumbing repairs also. 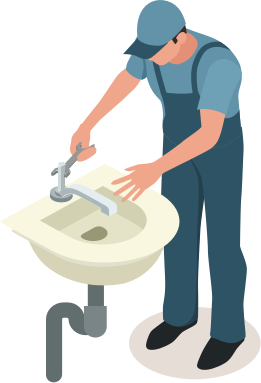 Our fully qualified team of plumbers are on hand around the clock. 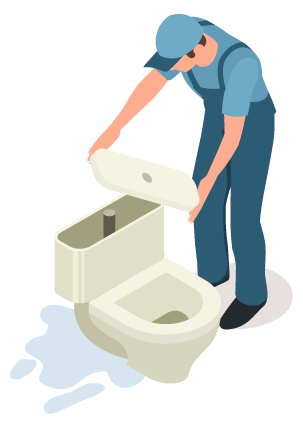 When you suffer a plumbing or heating emergency, you can call on us to fix the problem without delay. 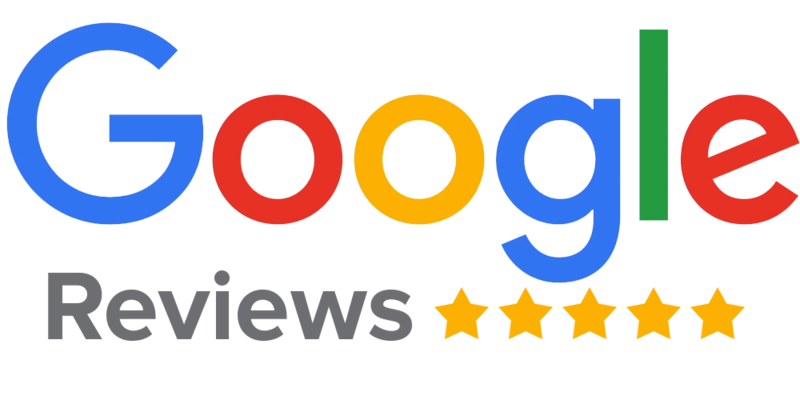 Great customer service and unbeatable plumbing and heating services is what sets us apart. This includes boiler repairs, servicing and installations also. 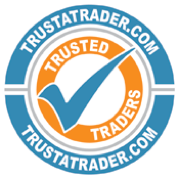 Subs Plumbing and Heating is a highly ranked trader on TrustaTrader.com, as well as a Which? Trusted Trader. 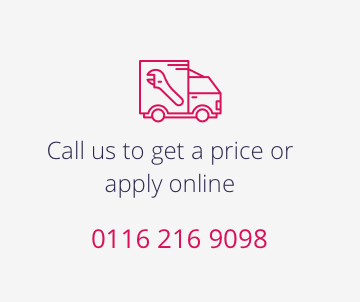 If you require any form of gas boiler, megaflo unvented cylinder or central heating works in Broughton Astley, Wigston, Loughborough, Oadby, Market Harborough, Shepshed or any LE postcode, contact us today. We’re always happy to help.